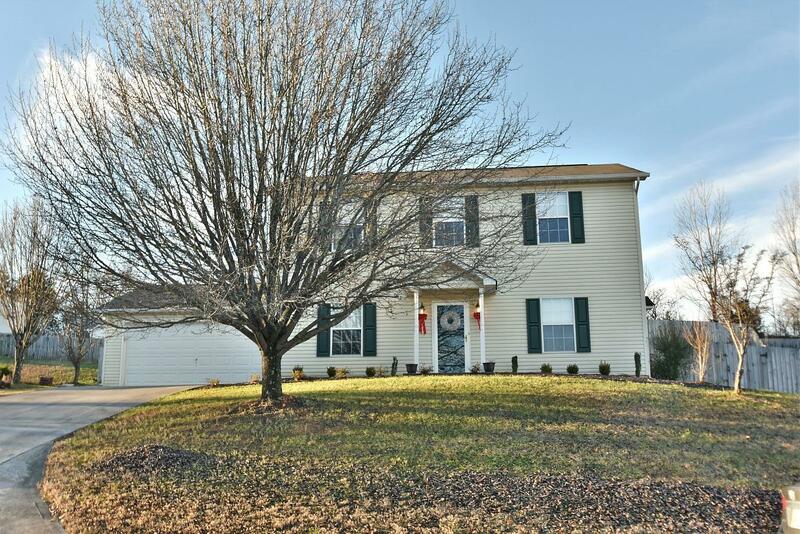 This beautifully updated, must see home is exactly what you've been looking for. Newly installed, the stunning waterproof/scratch resistant laminate flooring throughout stands up to everyday living. Fit for a chef, the upgraded kitchen featuring granite counter top and new appliances, will inspire you to create delicious meals. Make unforgettable memories with loved ones as you spend chilly evenings cozying up to the fireplace. Extending your living space, spend sunny days under the covered patio which overlooks a spacious, fenced-in yard. No detail has been overlooked, from the 5in baseboards on the main level and the upgraded light fixtures to the updated half bath with granite and brand new water heater. Don't miss out on this remarkable opportunity!